Taurus is practical and self-reliant. A persistent and untiring worker. They are naturally quiet and thoughtful, as well as often being very secretive. This manner covers a certain sense of timidity. Even though they are slower to anger, once aroused, is furious and violent. But once cooled off, is sullen and reserved and can become a relentless enemy. On the other hand, if they befriend someone, it is for life for life.  Taurus dislikes changing personal relationships and is apt to be overly possessive. They are careful and steadfast of mind and habits. A projecting the small details. Taurus cannot be hurried, pushed or frightened out of a deliberate pace. 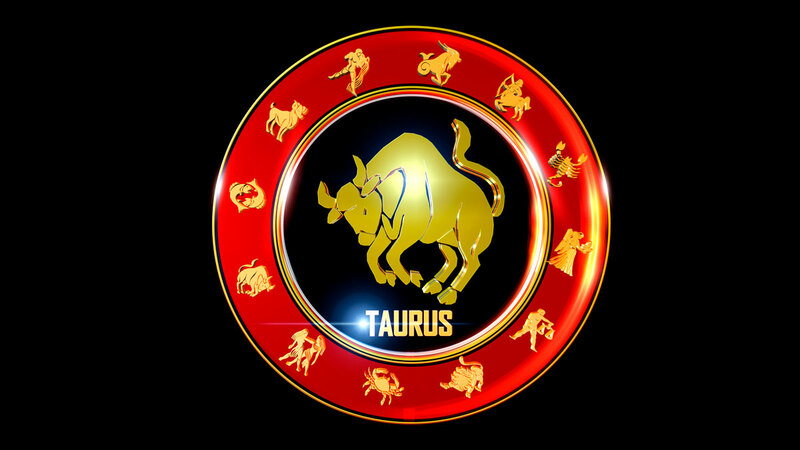 If so, Taurus becomes stubborn and new ventures as well as dislikes taking initiative. Rather, they are conservative in both thought and action. 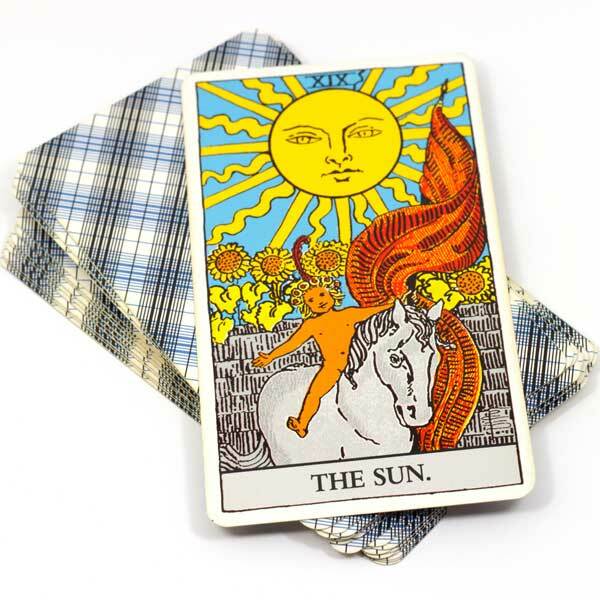 This is an explanation of only your sun sign – there may be variations of character, temperament, and compatibility depending on your time and place of birth.